Our Pro-shop is stocked with an excellent line of name brand hunting apparel for both men and women from Filson, Barbour, and Browning. When possible, we carry items for the young hunter as well! We also stock unique gift items throughout the year, such as hand carved walking sticks and honey from our very own hives! Right now – we are currently featuring “The Huntsman” series of sculptures by Kevin Radu. 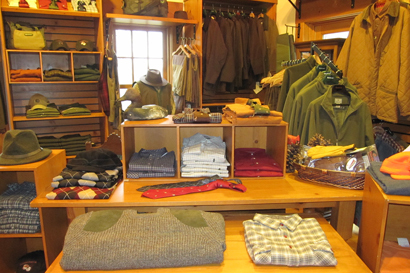 So whether you’re searching for a perfect hunting jacket or vest, a superb quality shirt, a warm pair of socks, or a jar of fresh honey – The Huntsman’s pro-shop has you covered through every season! 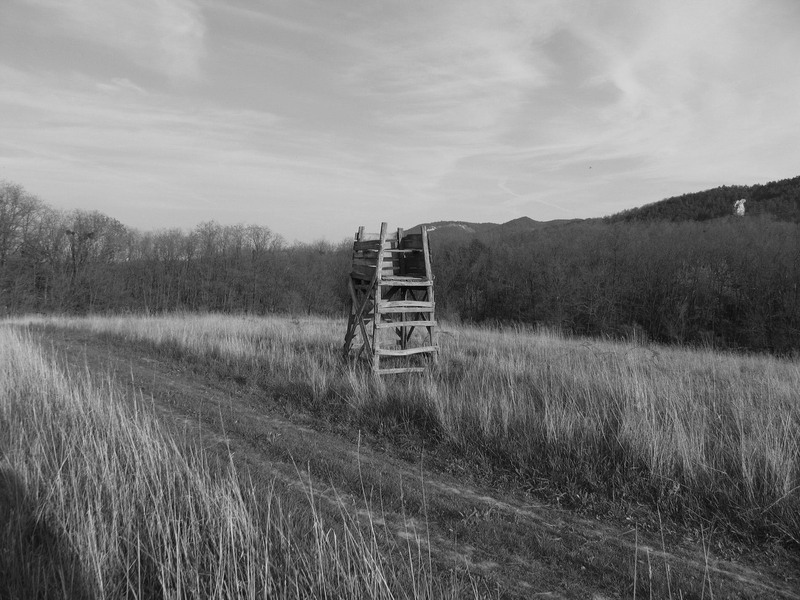 Call Mary Beth Tebben at 810-796-3000 ext 215 or email marybeth@thehuntsmanhuntclub.com.